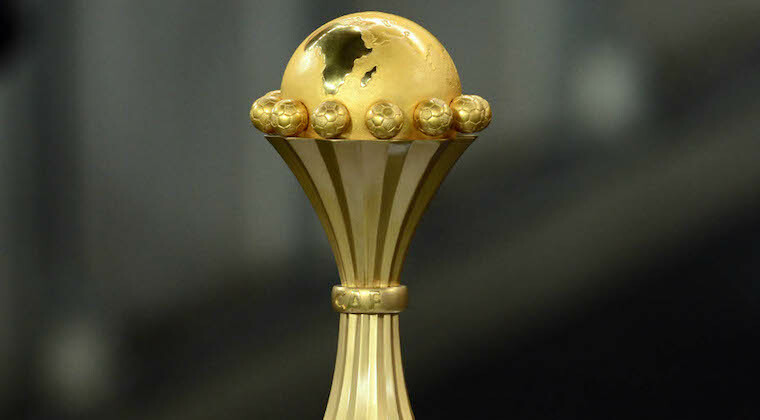 The Confederation of African Football (CAF) on Tuesday announced that Egypt has won the bid to host the 2019 Africa Cup of Nations. The north African country beat South Africa, the only other nation to submit a bid. The vote was held at a Caf executive committee meeting. Egypt, will be hosting the tournament for the fifth time. The tournament is set to kick off in June.